| In the heart of Budapest! 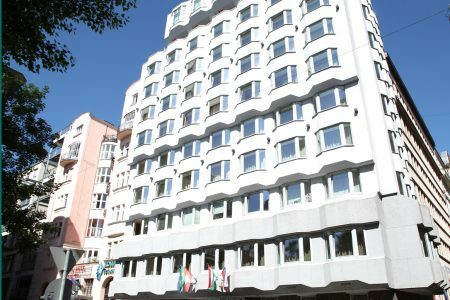 Medos Hotel*** in Budapest is located in the heart of the city next to Oktogon square, along the Andrássy Avenue, which is part of the World Heritage. 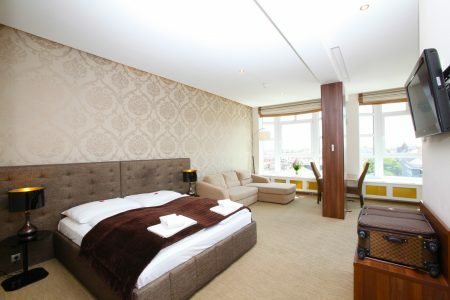 Within walking distance there are many restaurants, cafés, bars, clubs and shopping centers. Besides entertainment part you can enjoy the cultural and business life, as most of the theaters and business senters are located in the downtown of Budapest, near our hotel. The ten-story Medos Hotel*** was built in the 1970s, and today it is a protected building that enriches the cityscape of Budapest. Since its inception, the hotel was first renovated in 2013, than in 2017 a new reconstruction began, resulting in additional 46 new Superior rooms in the beginning of 2018. 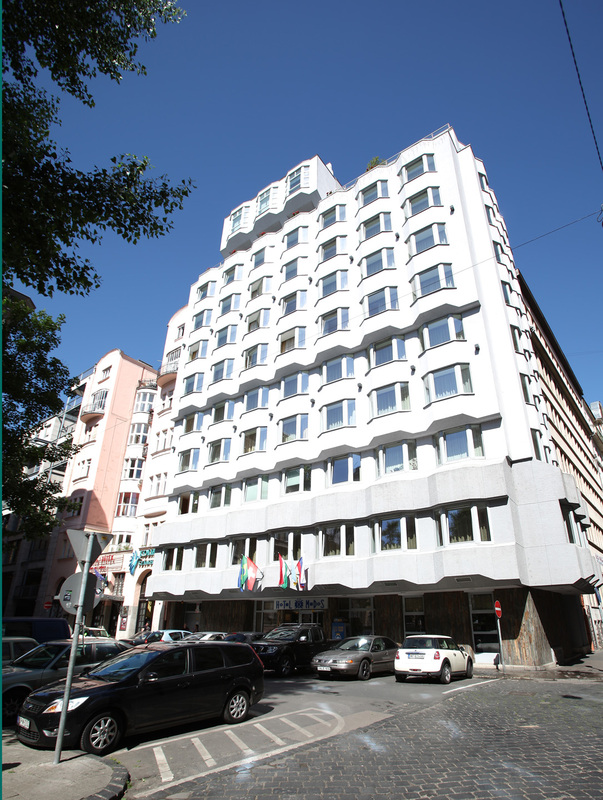 Guests of Medos Hotel*** with 120 rooms in Budapest can choose from nine categories. Enjoy the comfort of our newly built superior rooms, the balcony rooms overlooking the Jókai Square, the panoramic apartments on the tenth floor or take advantage of our affordable economy rooms! Budapest’s sights are also close to our hotel, such as Budapest Parlament, Heroes’ Square, Széchenyi Spa, Budapest Zoo and Botanical Garden, City Park, Budapest Opera House, St. Stephen’s Basilica, Széchenyi Chain Bridge, Elizabeth Square. 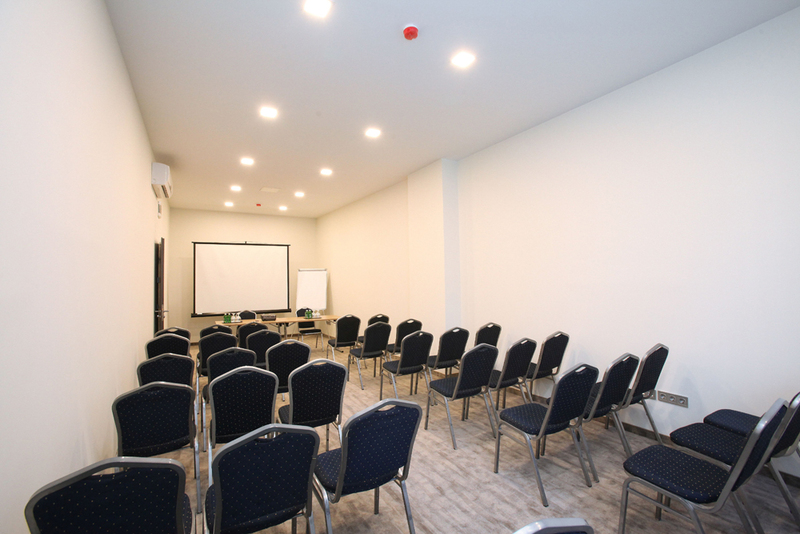 Medos Hotel*** is very easily accessible by public transport as Metro 1 (small underground) and 4-6 tram stops (in Oktogon square) are within 2 minutes’ walk. Otherwise, if you feel like, contact us and book your taxi in Budapest.